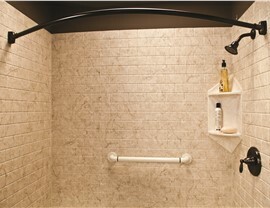 Regain your bathing independence with installation of a luxury, wheel-chair accessible shower. 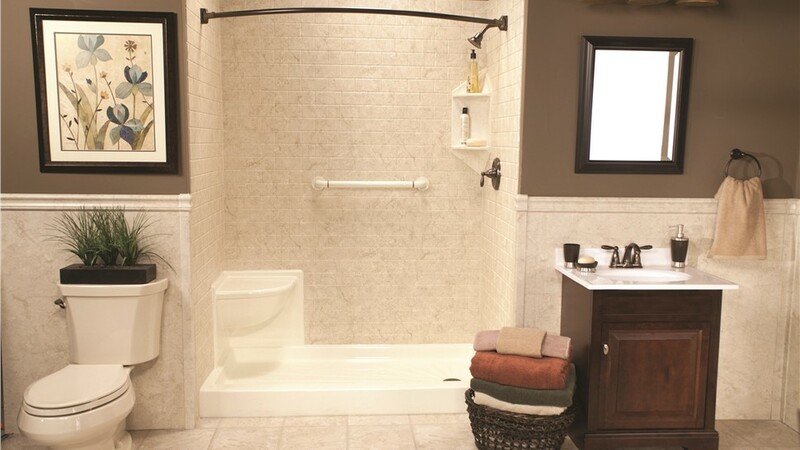 For those who struggle with mobility issues, traditional high-sided tubs and step-in showers can be a frustrating obstacle as well as a safety hazard. 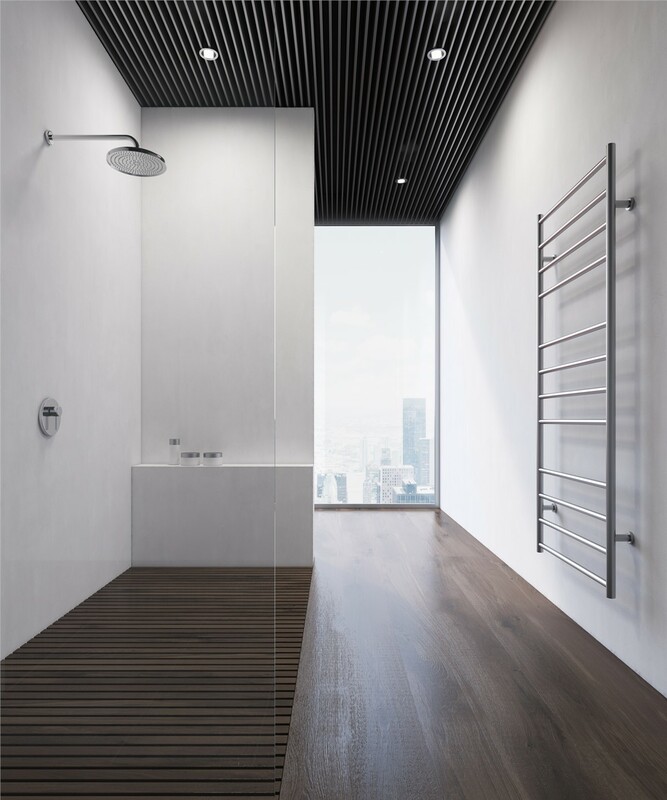 When you are ready to regain your bathing independence-or want to make it possible to age in place-barrier-free shower solutions from Reliant are the ideal choice. With innovative roll-in shower models, your home’s bathroom can be fully-accessible to all members of your family—without sacrificing style and quality! 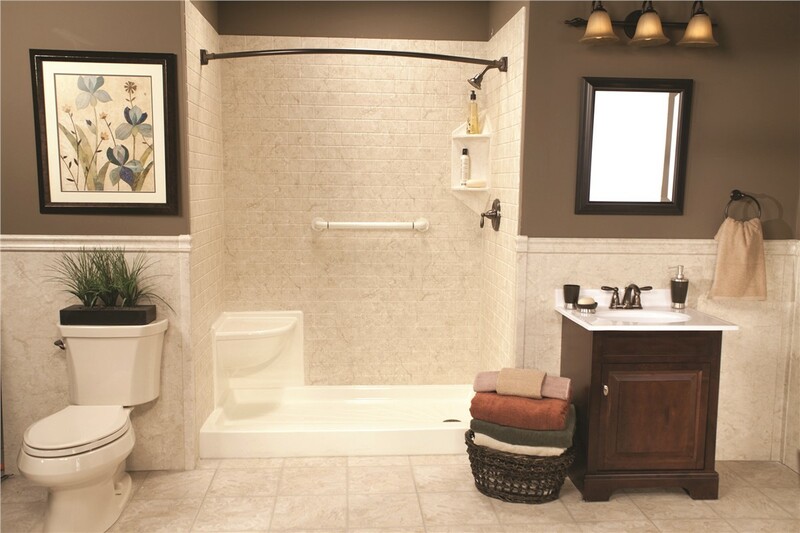 At Reliant, it is our mission to create beautiful, custom bathrooms that meet all your needs, and our handicap-accessible shower solutions do just that. 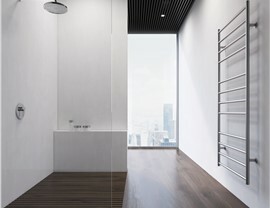 With durable, multilayer acrylic and your choice of color and design options, we can create a custom barrier-free shower that fits perfectly into your existing space. 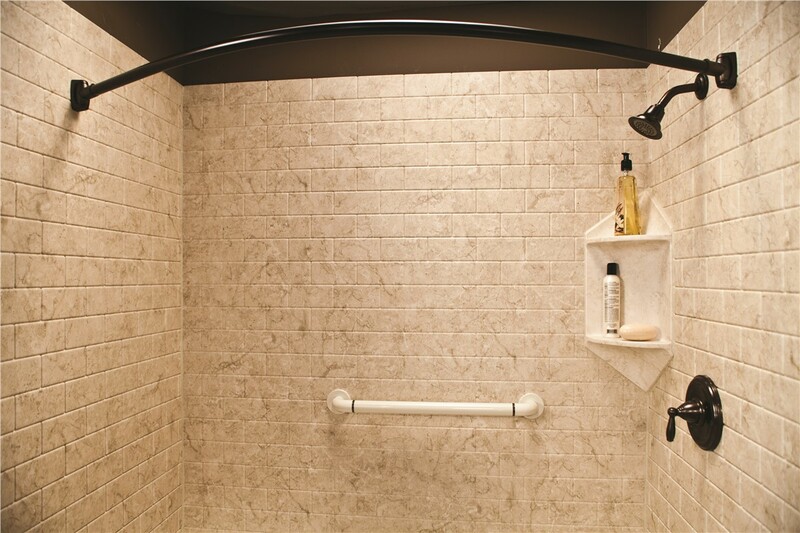 We also offer additional accessories to enhance the safety and style of your new barrier-free shower base, including ADA-compliant grab bars, built-in seating, and storage solutions. 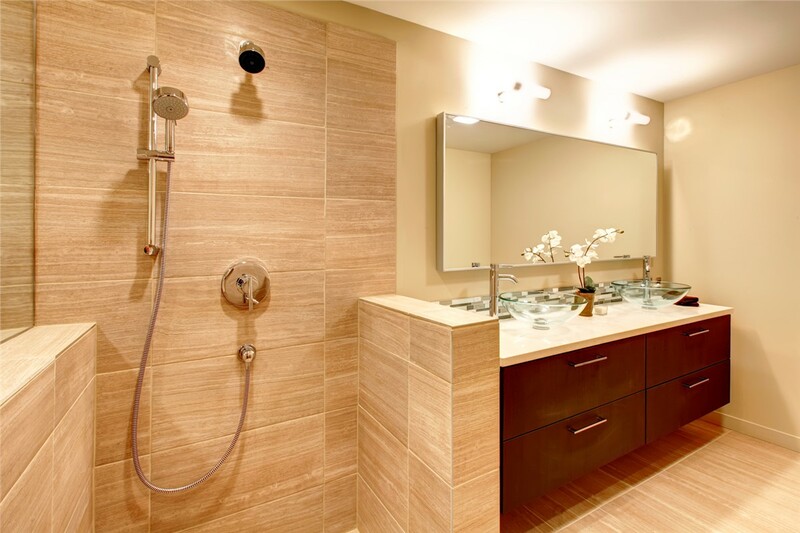 When it comes to handicap showers and barrier-free shower base installation in Phoenix, AZ, there is nobody more trusted for professionalism and quality than Reliant! 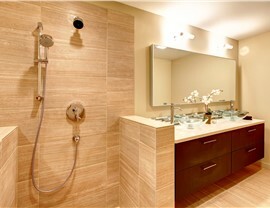 If you are ready to take the first step in making your bathroom a more accessible, safe space, give us a call today. 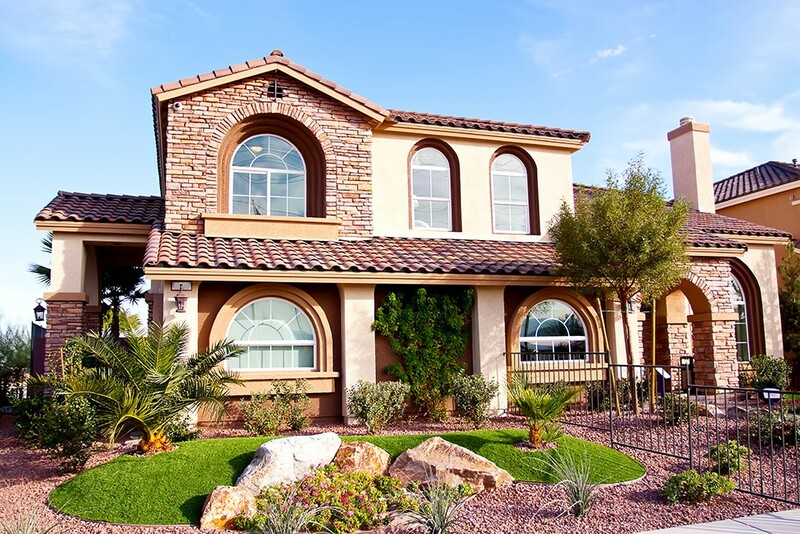 You can also request a free, no-obligation estimate and consultation by submitting our simple online form.